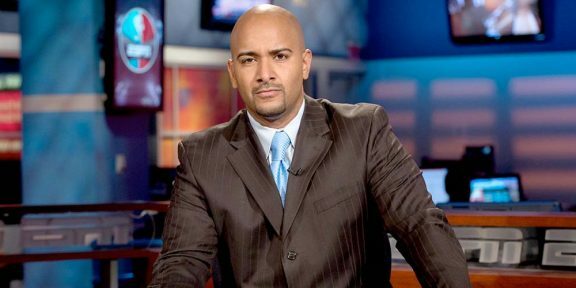 Jonathan Coachman, the former WWE broadcaster who now anchors ESPN’s SportsCenter has hinted that there will be an announcement over the next 48 hours regarding his work with WWE. “You have been asking for years and we are about to take another step. So excited. 48 hours. 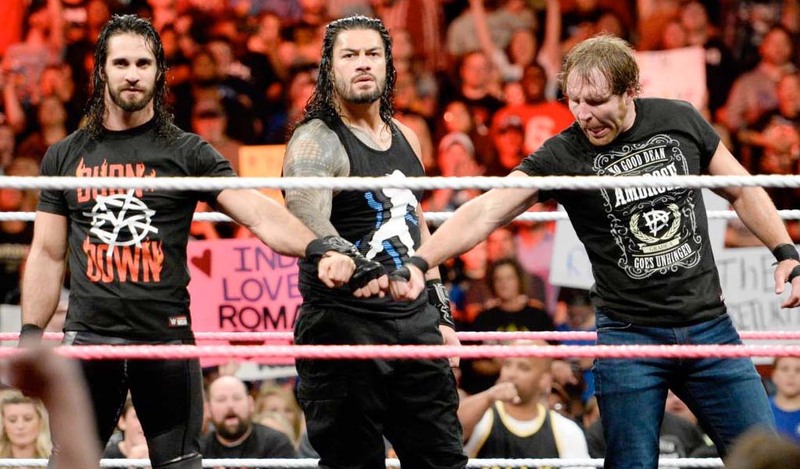 #wwe #joinus #letshavefun,” The Coach wrote on his Twitter account today. 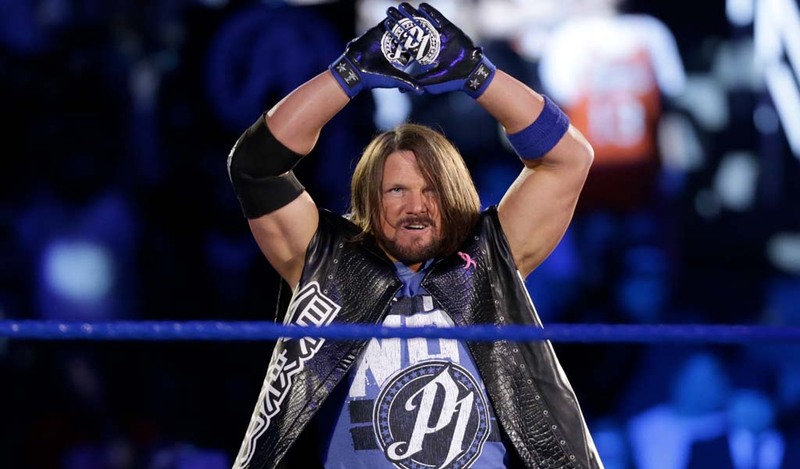 Coach was the person behind having ESPN cover SummerSlam in Brooklyn this past August and WWE enjoyed some additional advertising with all the promotion and interviews the company received on SportsCenter during the SummerSlam weekend. 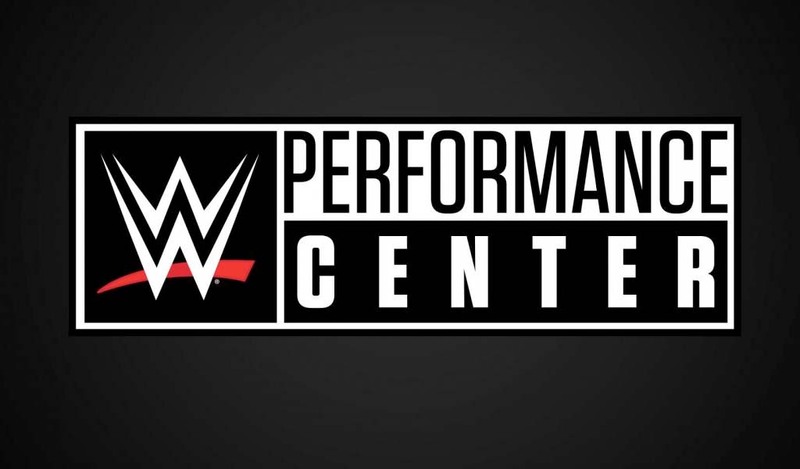 There were rumors in the past that Coachman might get some kind of show on the WWE Network although it’s still not known what this announcement might be.